Over time, your skin loses elasticity, which contributes to moderate to severe parentheses lines and wrinkles around the nose and mouth. While serums and creams work on the skin’s surface, JUVÉDERM VOLLURE add volume to smooth these lines and folds, to help give you the subtle, long-lasting results you want. 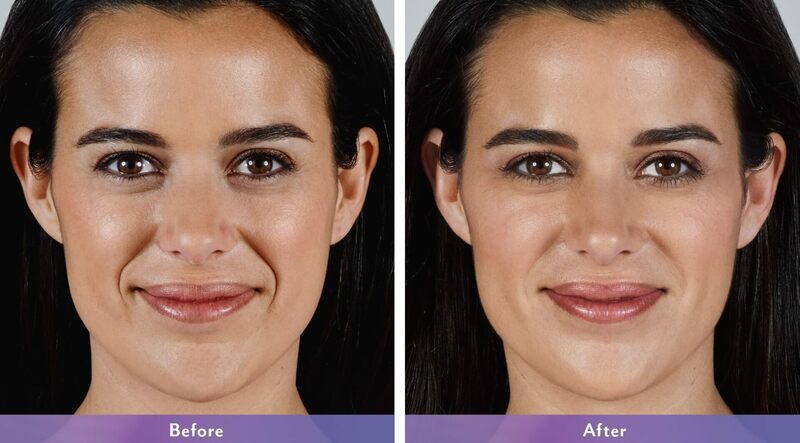 Juvederm Vollure offers moderate to severe parenthesis lines and wrinkles by adding volume around the lines and wrinkles around your nose and mouth to produce subtle and long lasting results for up to 18months.